During President Trump’s latest State of The Union speech, he stated that "America will never be a socialist country." However, America is bankrupt precisely because of the massive Socialist policies that it already has. The president then went on to advocate a few new Socialist policies of his own! 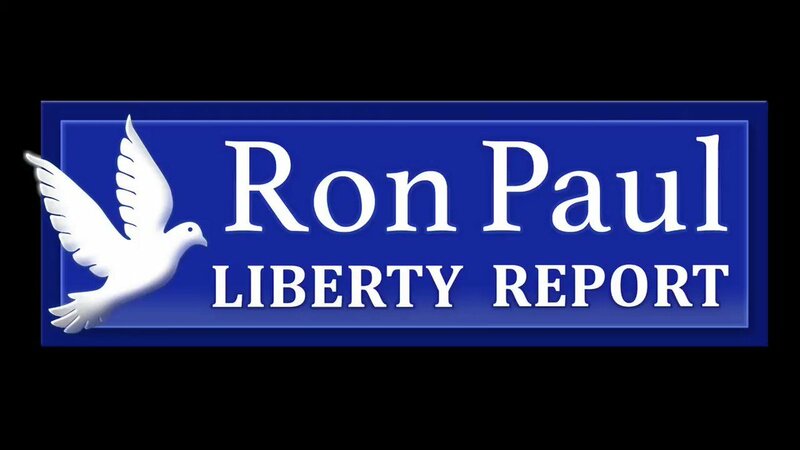 Ron Paul discusses on today’s Liberty Report! liberty aggregator April 23, 2019 at 4:29 pm. liberty aggregator April 22, 2019 at 4:00 pm. liberty aggregator April 19, 2019 at 4:00 pm. liberty aggregator April 18, 2019 at 3:44 pm. liberty aggregator April 17, 2019 at 3:54 pm. liberty aggregator April 16, 2019 at 3:49 pm. liberty aggregator April 16, 2019 at 2:21 pm. liberty aggregator April 15, 2019 at 3:31 pm. liberty aggregator April 12, 2019 at 3:58 pm. liberty aggregator April 10, 2019 at 4:44 pm. Obamacare - nine years of failure. What to do? liberty aggregator April 9, 2019 at 2:12 pm. Border ‘Crisis’ Intensifies – Do We Need Radical Enforcement…Or Radical Policy Change? liberty aggregator April 8, 2019 at 3:51 pm.